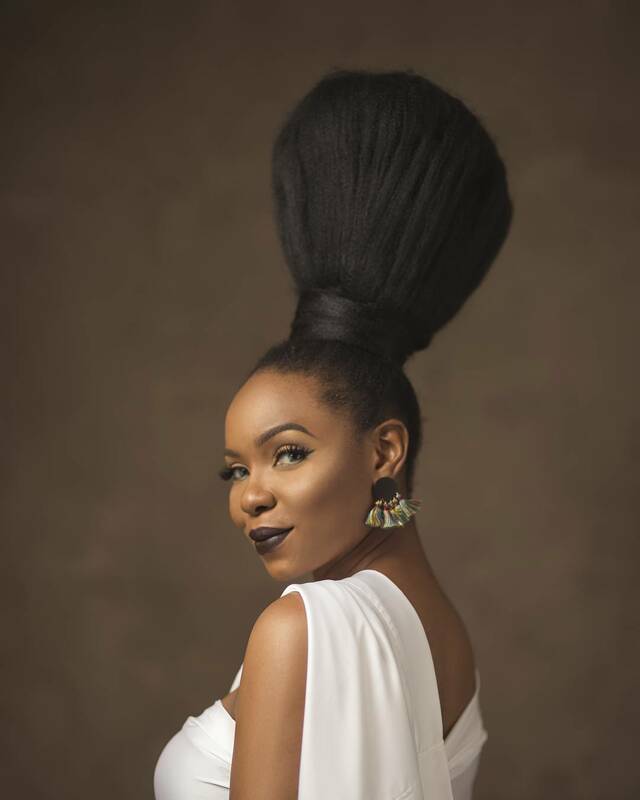 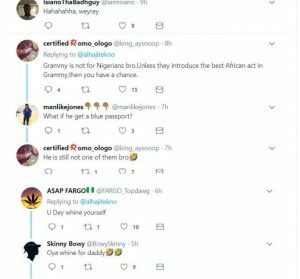 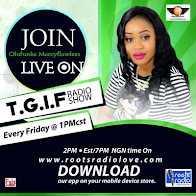 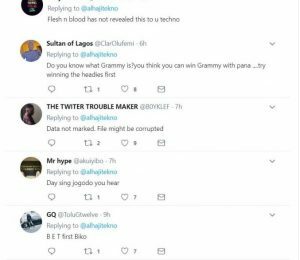 It is no news that Nigerian artistes have had their eyes on the Grammy’s awards as quite a number of them have both inwardly and publicly wished and promised that they would bag the international award. 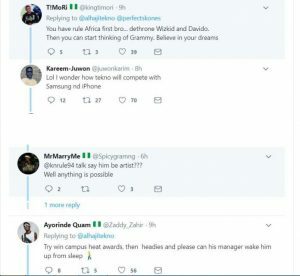 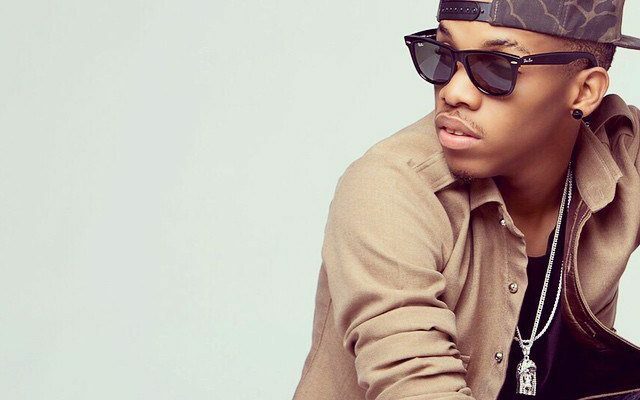 Just recently, popular award winning artiste, Tekno opted to join the number of artistes who find themselves worthy of the Grammy’s awards. 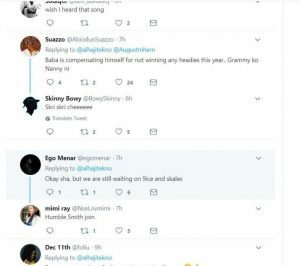 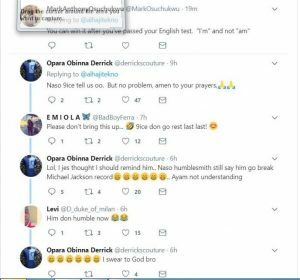 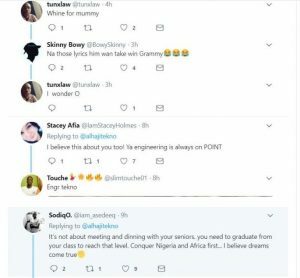 It appears that the singer’s mind is made up and determined to win, as he took to social media to brag, asking fans and non fans to mark the date.